Yesterday was a very, very awesome day. 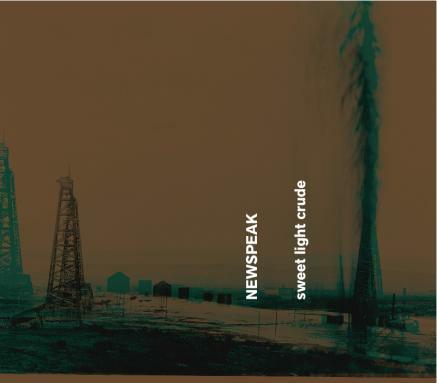 Newspeak’s debut album, Sweet Light Crude dropped on New Amsterdam records. Head to our site and hear the entire thing streaming! Or, head to New Amsterdam’s site to download the very awesome B & E (with aggravated assault) by Oscar Bettison for FREE. And now, for your viewing pleasure, our video single Sweet Light Crude. Special warm fuzzies to everyone’s favorite video crew Satan’s Pearl Horses.